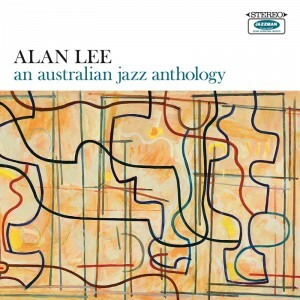 I don’t claim to be in any way a jazz aficionado (although I’m looking forward to my later years being spent beard stroking whilst contemplating John Coltrane’s back catalogue) but I can’t recall any Australian jazz stars. It’s a pleasure to come across this taster of the work of Alan Lee. 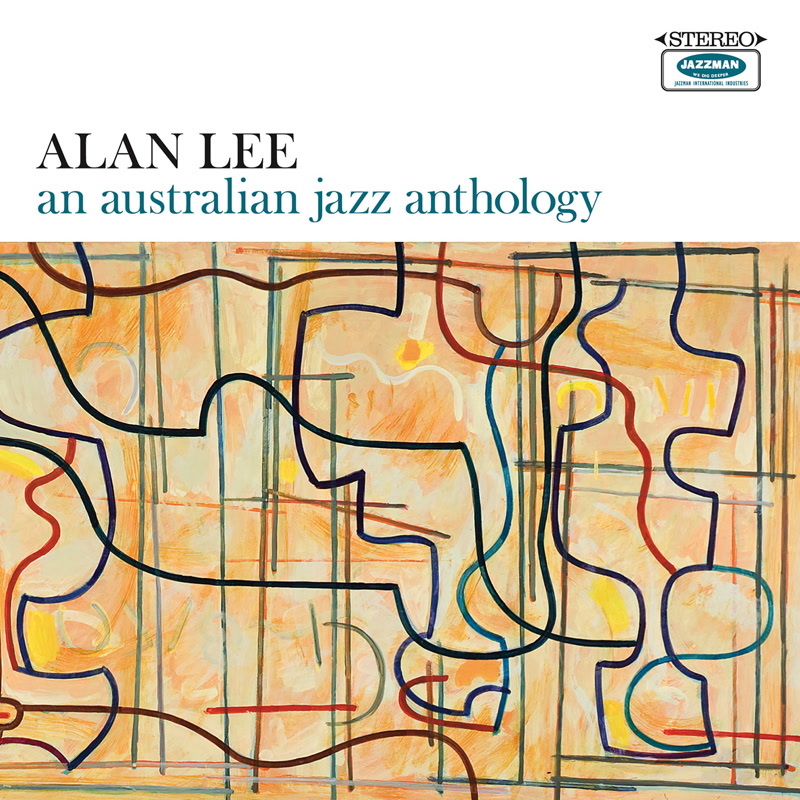 A vibraphone player who collected other ridiculously talented musicians around him from the mid-60s to mid-70s to cut various albums on Melbourne-based labels. Jazzman have now compiled eleven of their favourite tracks from three albums recorded in the 70s to form the first ever collection of Lee’s music. The near-ten minute working of jazz standard Sunflower set a very high standard as the opening track. It’s a particularly gorgeous version of a song that allows the finest musicians the space to show their skills and Lee, along with his pianist on this cut, don’t so much duel as drift around each other magically. Dance Of The Adolescents is a chaotic bridge of drum-driven madness between Sunflower and another blissfully lethargic moment in the shape of Love Song. There’s plenty more Sunday morning styled mellowness as well as some proper grooving moments such as Moanin’ and The World Is A Ghetto, the late a superb cover of the title track from War’s 1972 soul/funk best seller album. There’s also a couple of tracks mid-album that completely confound me and defeat my limited knowledge. Are they opera? I’m not sure but their presence allow this to slip into the challenging category, that should not be a criticism though. There’s many an album in my collection that when first bought went mostly over my head but later came to be well-loved and essential purchases. i’m just not quite there yet with this part of jazz. What I’m trying to say is this; it’s a cracker of a collection from a hugely talented but seemingly quite unknown musician that is well worth adding to your collection if you have even a passing interest in jazz. It’s out on Jazzman Records at the end of October.